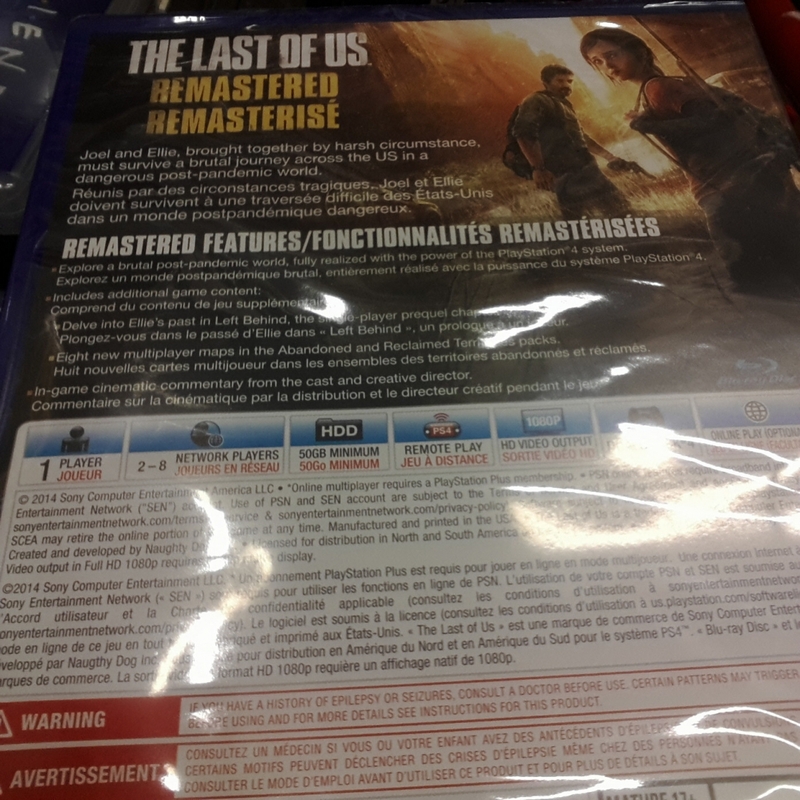 The Last of Us: Remastered’s street date has been broken by retailers, with photos of physical copies of the game appearing online. The game is just over a week away from release, but the packshot reveals that the game will require 50GB of space on the PS4’s hard disk. The game officially releases on the PS4 on July 29th 2014. 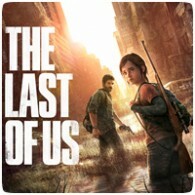 The packshot below, taken from a retail copy of the game, shows the massive HDD requirements for the game. 50GB is actually 1/10th of the total space available on the PS4’s internal hard drive. If all future games are this large, you’ll only be able to have around 10 games on the console at any one point.